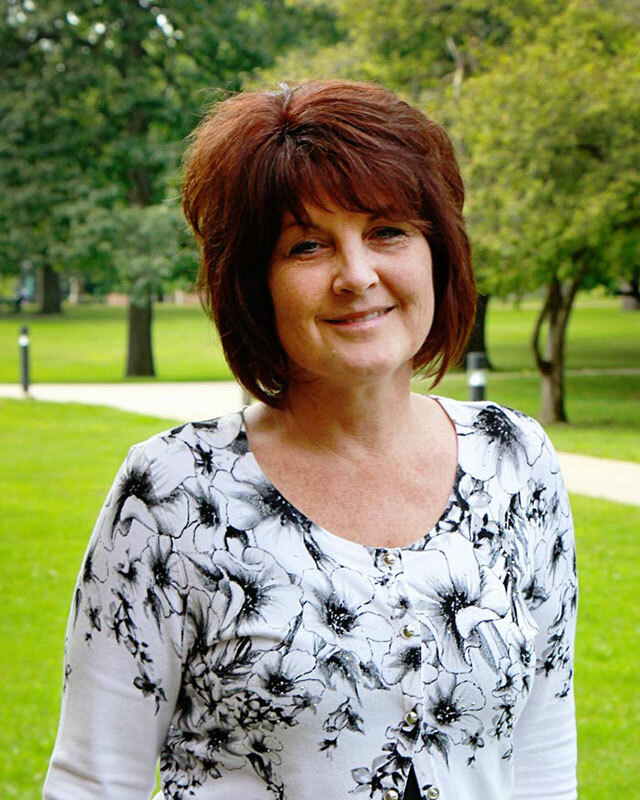 Beth West came to Huntington University in October 2008 joining the Education Department as department secretary. Before coming to the university, West had worked in the Huntington County Community School Corporation for 9 years. In her spare time, Beth enjoys watching her son’s baseball games, reading, shopping, and spending time with her family.